1. Does my baby have allergies? If so continue on the formula he is on. 2. Is my toddler a good eater? 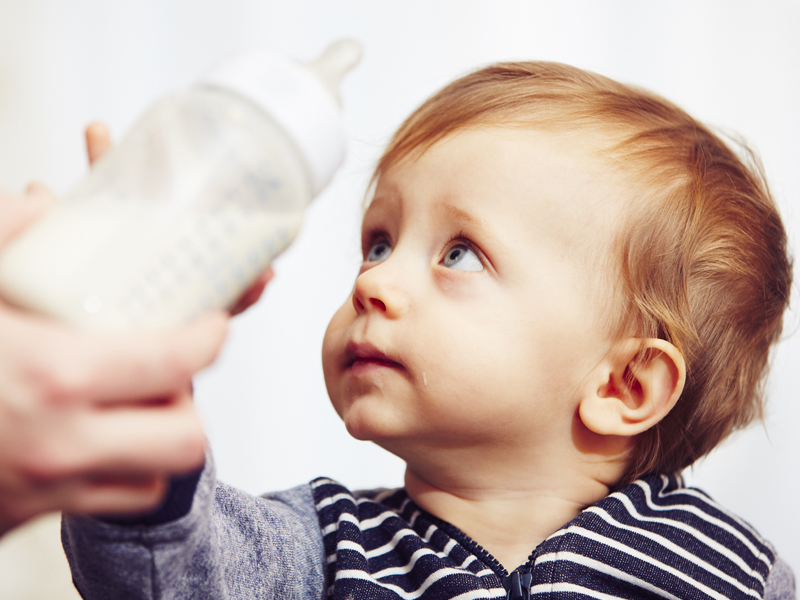 If you have a poor eater, you may need specially formulated toddler milk for fussy eaters. 3. Is my toddler on breast milk? Breast milk still offers wonderful nutrients into the toddler years. If your baby is on cows milk formula and is a good eater on only two milk bottles a day (as he should be at this age) using cows milk is a good option. This entry was posted in 6-12 Months, Baby, Feeding, Feeding, Toddler Talk and tagged Solids.